Euro: For the time being, the euro is not good for trading. EURUSD is stuck between 1.1173 and 1.133. Even if European stocks rise, the euro will not go higher. 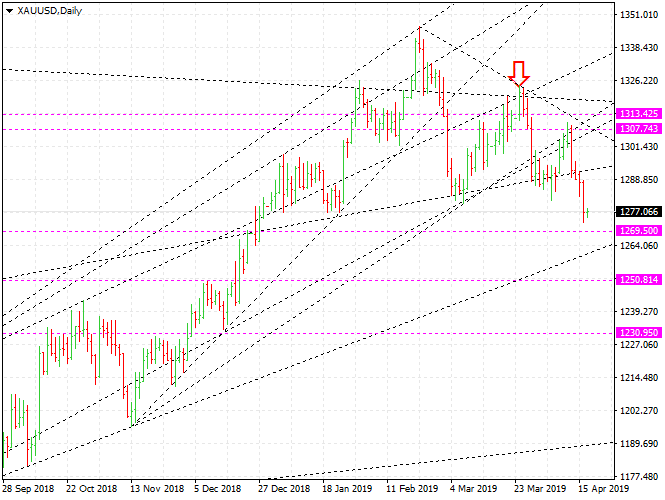 It would be better to wait for an opportunity to sell EURUSD.